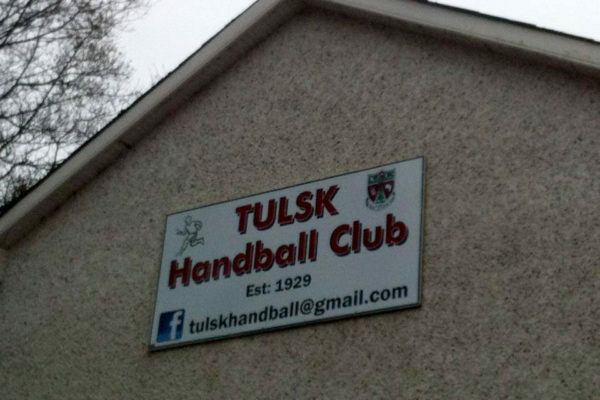 Tulsk Handball Club was established back in 1929. The original handball alley was build in 1929 and was the first alley in the country with a large viewing gallery. 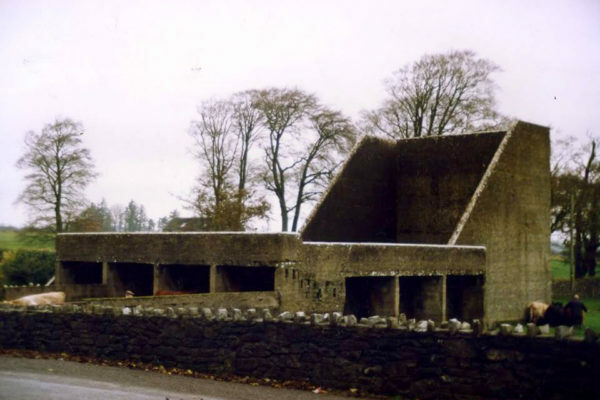 A relic of the past in Tulsk – The new Cruachain Ai Visitors Centre is now open on the site of the old handball alley in the centre of the Village. 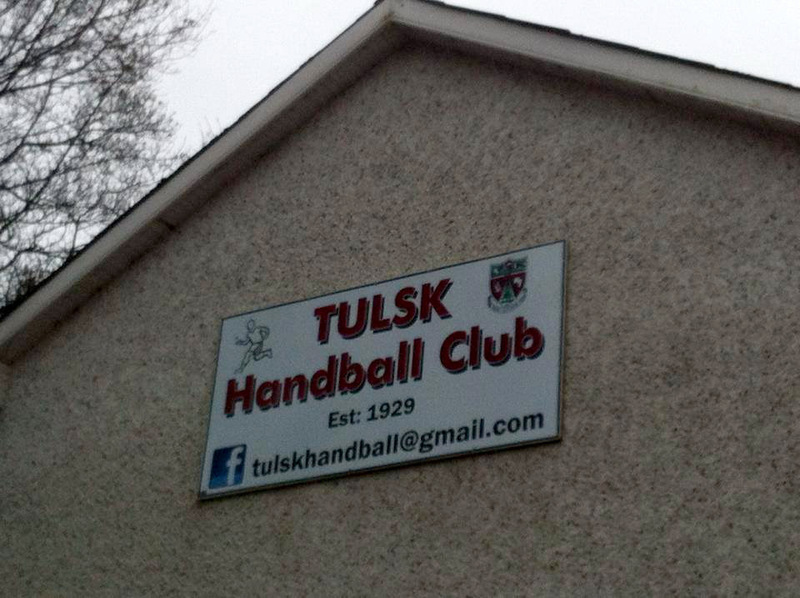 The present Indoor 40X20 ball alley is located beside Tulsk Pitch. 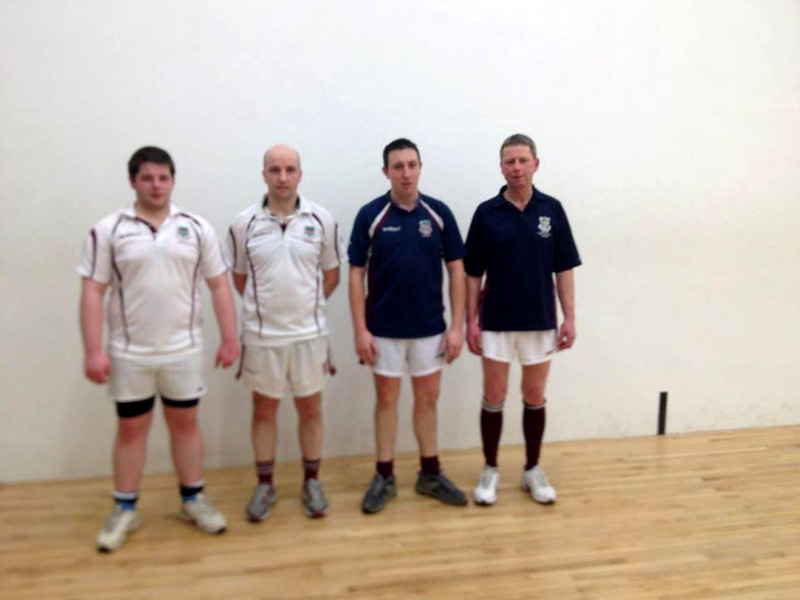 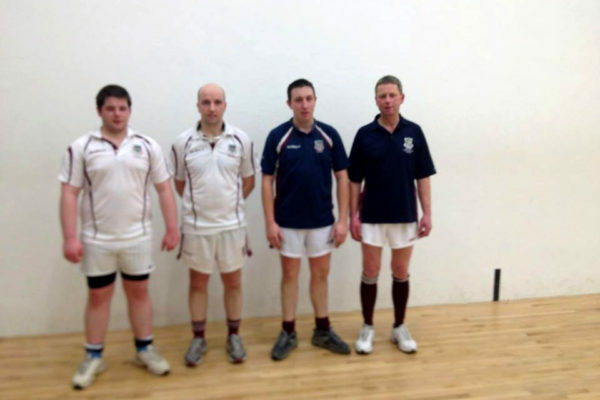 If interested in Handball please Call 0878477259.